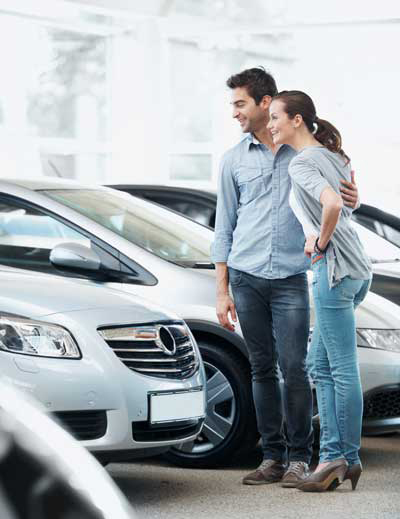 Canadian credit unions can offer a valuable new lease financing service to their members. AFG Canada’s proprietary lease program is designed specifically to help credit unions differentiate themselves in the financial services marketplace and create a new source of revenue. An AFG Canada lease is very consumer friendly and will help participating credit unions retain existing members and attract new ones. A new line of business that provides a proven means to acquire new members, builds improved profitability, and diversifies revenue streams. A new, local and user-friendly source of financing, additional sales and attractive profits. The vehicle they want with a competitive, friendly, full-disclosure closed-end lease agreement (with no residual risk). The AFG Canada Lease Program changes the whole dynamic for Canadian credit unions. AFG Canada provides an innovative, proven, turnkey indirect leasing program which is easily understood by credit union staff and members. It is customized for each individual credit union regardless of size. It differentiates the credit union from the large banks and auto manufacturers. A Canadian credit union can now build a profitable and member-satisfying lease portfolio in very short order. Better still; the credit union can do so without prohibitive up-front development costs, staffing increases and ongoing asset risks these are the things that AFG Canada looks after. Welcome to our new site with our new branding. If you are an existing customer looking to log in, please use the "Dealer Login" button on the top left menu or click below. Please bookmark the new site for easy access in the future. After you log in, you will also see the updated branding but the functionality and process remain the same.